JOHN KEMP has been a family run business for over 100 years. Today, we not only supply a wide range of general clothing but also specialise in garment embroidery. 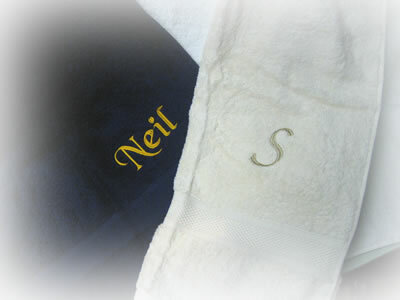 We can supply you with a large range of personalised work, sport and leisurewear. From the in house encoding of your logo design,to finished embroidery we will give you the benifit of over twenty years experence in embroidery and the personal attention you deserve.